WESTBROOK-William H. Cressey, 87, of Lamb St., former Westbrook City Councilor, died Thursday morning at a Gorham nursing home. Born in Dayton, son of Charles and Susan Foss Cressey, he lived for a time in Gorham and moved to Westbrook 63 years ago. He also resided in Freeport. He was a member of the first graduating class of Buxton High School in 1890, and the class of 1891 of Gray’s Business College. For more than 50 years he was a partner in the grocery firm of Cressey and Graffam, Cumberland Mills. He served on the Westbrook City Council in 1907-09. He was a member of the Wade Camp, Sons of Union Veterans. 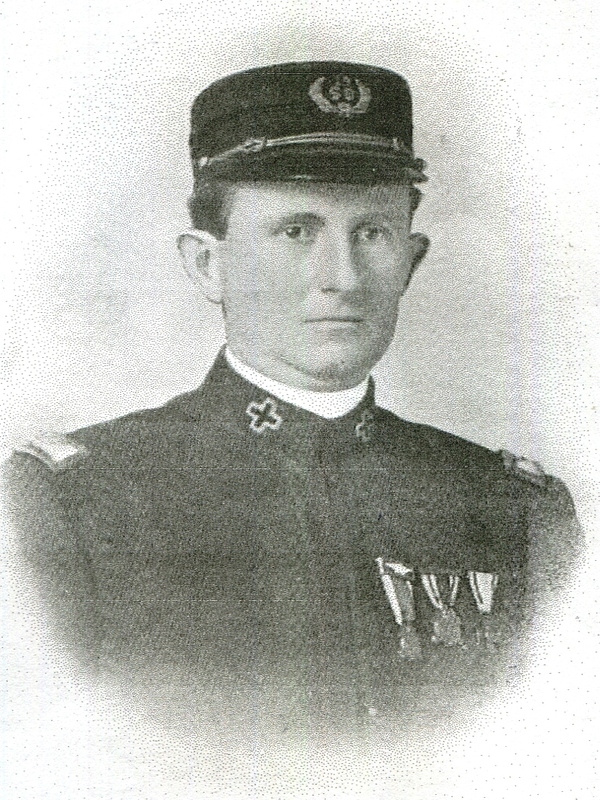 He held several state and national office in the SUV and was state commander in 1909 and ’10. For 44 years he delivered the Gettysburg Address at Memorial Day exercises at Riverbank Park and was in charge of placing flags on soldiers’ graves. He was a member of the three-quarter century club. Survivors include a daughter, Mrs. Carl B. Jenson, Westbrook, and a granddaughter, Miss Patricia E. Jensen, New Canaan, Conn. Mr. Cressey’s wife, the former Carrie Drown, died in 1947. They were married 50 years. Funeral services will be at 2 p.m. Sunday at 795 Main St. Burial will be in Eastern Cemetery, Gorham. The Rev. Robert L. Wood of the Westbrook Congregational Church will officiate.